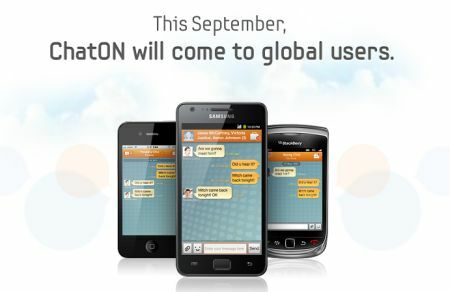 Samsung is looking to get a piece of the group chat market with its latest app ChatON. which it describes as "A True Global Mobile Communication Service". The service is set to launch this September for the main three mobile OS's. Well let you know as soon as the android app becomes available!